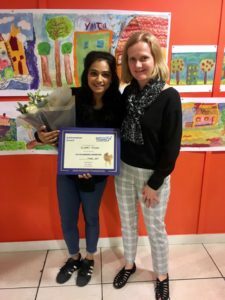 We had a great night with our YMCA Surbiton residents, celebrating their success in lots of different ways and recognising their achievements, particularly with volunteering for YMCA and in the wider community. 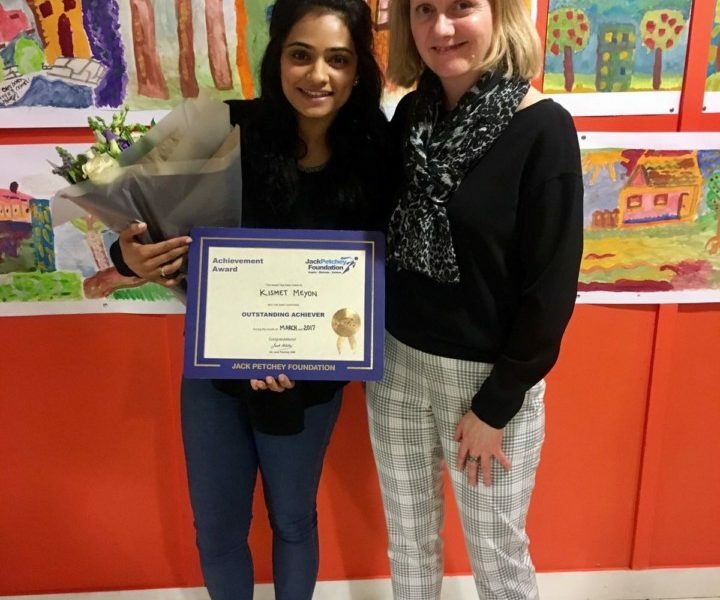 Our resident Kismet Meyon won the Jack Petchey Award and received it alongside her supported lodgings host Rebecca Jermy. We also said a fond farewell to Matthew Campbell and his amazing supported lodgings host Izabel Grindal – both parties have been fantastic participants in the scheme. They will be greatly missed. It was a wonderful evening, not least because of the musical talents of the Community Activities Team Leader, Jason and those residents who joined him. Big thanks also to Karina from the Community Activities Team who hosted the night.